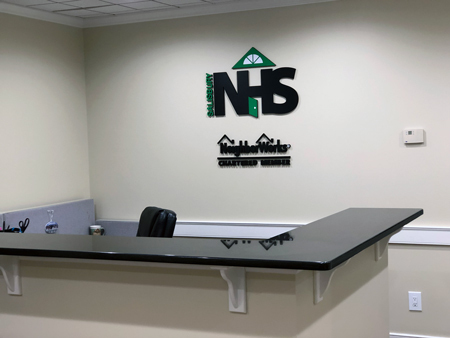 Salisbury Neighborhood Housing Services (SNHS) is a private non-profit organization. Our mission is to cultivate sustainable neighborhoods with partnerships and lending that inspire self-reliance, growth and optimism. The organization was incorporated in 1994 with the vision of increasing homeownership in the City of Salisbury and received our charter from NeighborWorks American in July of 1995. At the foundation of this vision were concepts such as resident empowerment, redevelopment, public/private partnership and aggressive intervention. SNHS has continued to reinvent itself through the commitment of a dedicated Staff and Board of Directors.